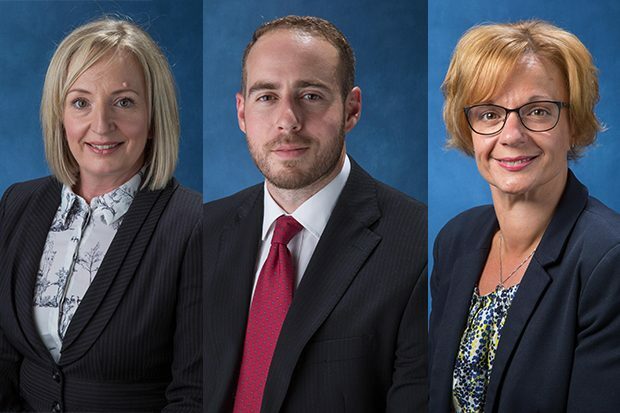 In Part 2 of our HMPPS Senior Leadership Scheme blog post series, we hear from 3 candidates who are now going through their Head of Department placements. Read about their experiences so far in their 3-year journey towards becoming future leaders of HMPPS. 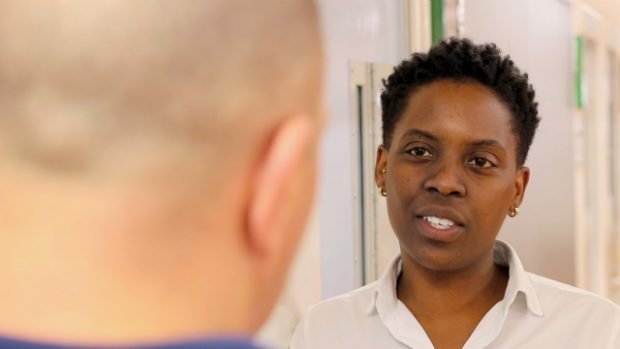 It’s Black History Month 2018 and to celebrate, Fiona - a Band 8 governor at HMP The Mount - talks about why it’s so important to have more staff from black and ethnic minority backgrounds working in the prison service. Nicki Smith is the Governor of HMP Risley, which was one of the first prisons to trial equipping prison officers with PAVA spray. 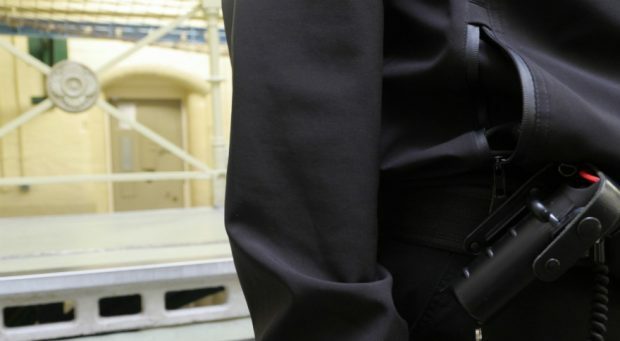 HMPPS are now rolling it out to prison officers across the country. Read her blog post on how PAVA has helped to improve staff confidence and safety in her prison. 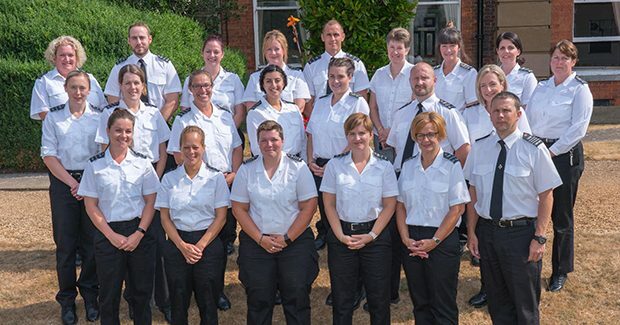 Introducing HMPPS Senior Leadership Scheme, this is the first part of a blog post series that'll be following the development of 2018's SLS cohort as they make their 3-year journey towards becoming the future leaders of HMPPS. Sarah rose up through the ranks from a prison officer to a prison governor within 10 years, and also raised 2 small children in between. 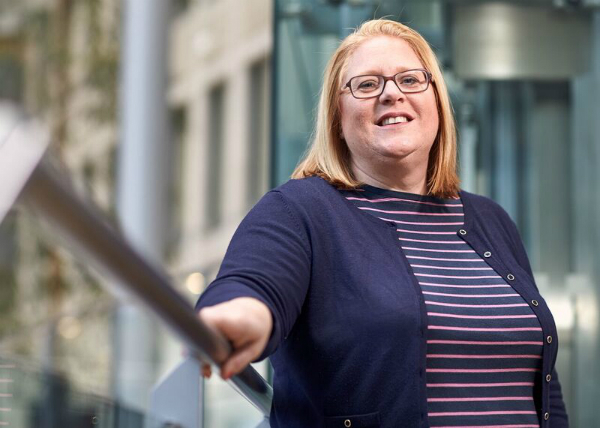 She now works at HMPPS headquarters, and shares her story on her inspiring career progression.